Now that Eat Your City Culinary Week is over, we can resume with our weekly recipe on Tasty Tuesdays. Today’s recipe comes from my ‘Simply Organic‘ cookbook that Jill and I use fairly often, but that has been altered slightly. This is a quick and easy (and tasty!) 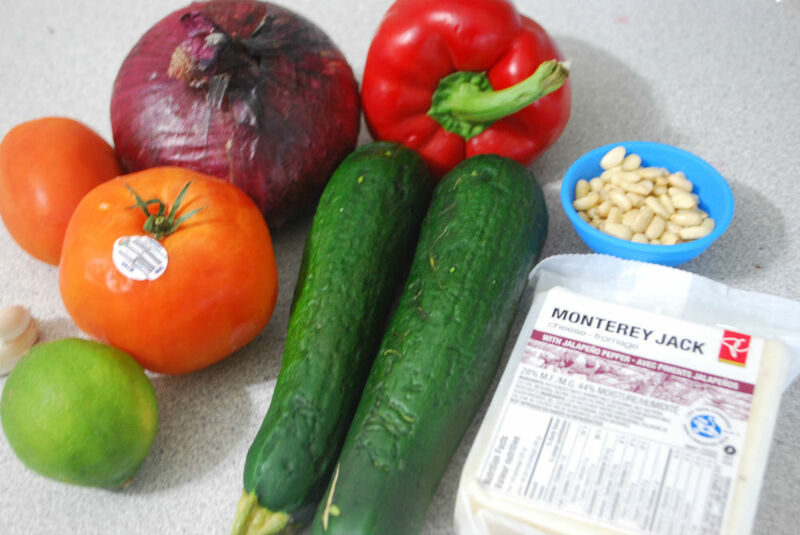 recipe that can get kids eating fresh vegetables easily. 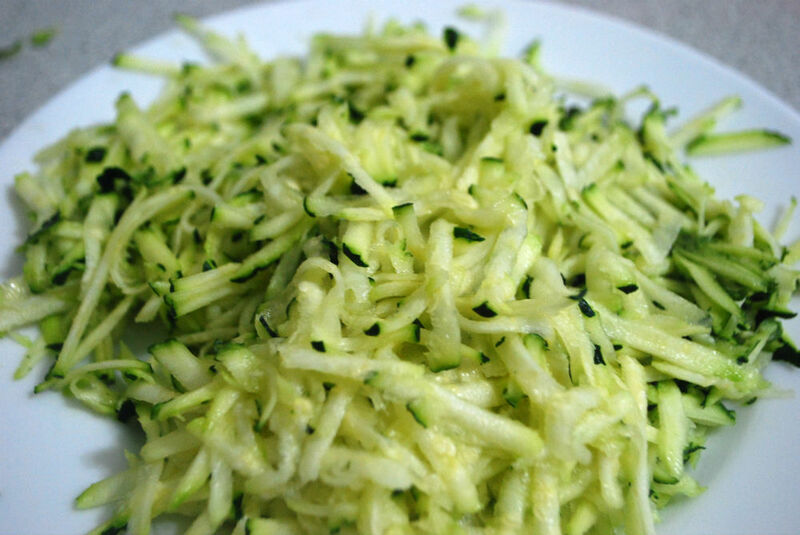 The first thing I do for this recipe is chop the vegetables and shred the zucchini and cheese. 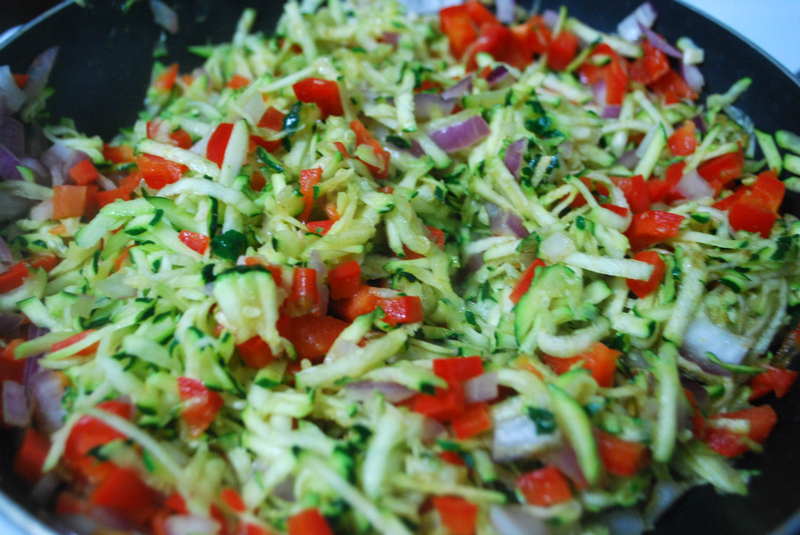 Add the oil to a pan and on medium heat add the zucchini, pepper, onion, garlic and cumin. Cook for 5-7 minutes or until all the vegetables are soft. Once they are, remove the pan from the heat and set aside. Toast the pine nuts in a separate pan briefly until they turn a golden brown. Remove from heat and cool. 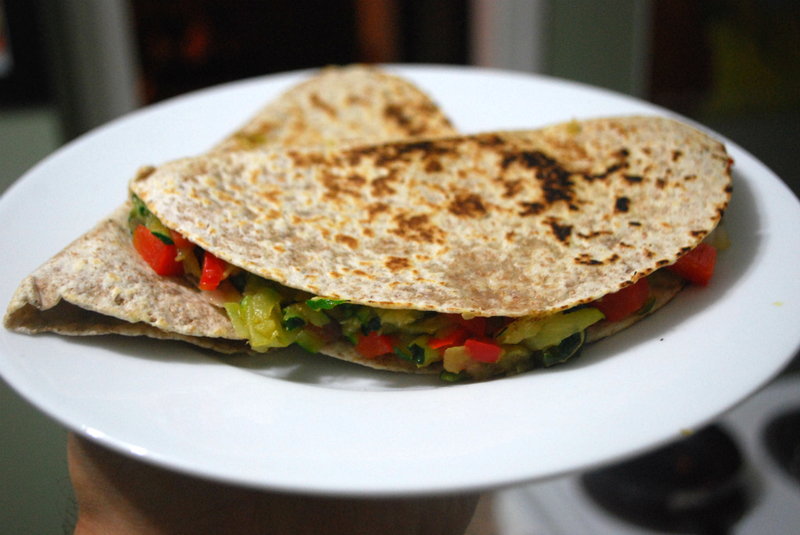 Spread the veggie mixture onto half of the tortilla. Add some shredded cheese, fold the tortilla over and place on a pan over medium heat for a couple minutes or until the tortilla is golden on both sides. The book also provides a recipe for a tomato-lime salsa to accompany the quesadillas. Simply mix all the ingredients together and serve. This salsa also goes well with nachos. Jillian and I have received plenty of use from our Simply Organic cookbook and we definitely think it is a must buy. A great part about it is that it splits the recipes into growing seasons for the entire yea r(early summer, mid-summer, Indian summer, early winter, etc. ).